Thanks for all the interest in and orders for The America Gene. I wasn’t sure what would happen when I decided to self-publish but the response has been great. I have been down at the studio signing away so we can get all the orders out. We are not quite caught up, but we are working hard every day and expect to be sometime next week. I’m spending all my days signing books and writing a new one. Life is good. I’m not sure how to describe the new book I am writing. It is non-…fiction and is a kind of cross between memoirs and a catalog raisonne. It has given me a chance to go back over many of the ideas I explored when I was doing some of my early work and brings me right up to the present. 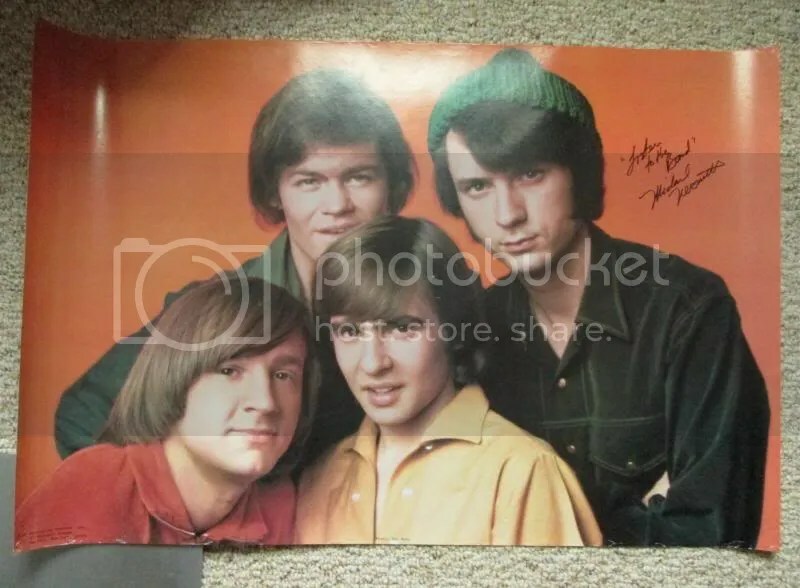 Right after the Monkees TV show closed down I started the First National Band with John Ware, Red Rhodes, and John London. I got a deal from RCA and the first album we recorded was Magnetic South, the first of a trilogy that included Loose Salute and Nevada Fighter. Fortunatley for me Chet Atkins and Harry Jenkins were running RCA at the time so they were happy for me to be doing this type of music. It was the first time I was able to record it since I had written it because it didn’t fit with any of the Monkees shows or LP’s. One of the many albums I was listening to during the writing and recording of the trilogy was Sweet Moments by the Blue Velvet Band. It had a big effect on me because it gave me courage to go ahead. They were all about my age – sort of – and they were playing great traditional music that was just like the title of their album. The BVB was Eric Weissberg, Bill Keith, Jim Rooney, and Richard Greene. There is almost nothing out there about them that I can find now. I did find a single vinyl copy of Sweet Moments on Amazon and bought it. I lost mine years ago, and anyway it was worn out. I don’t imagine this music is for many of the Monkees fans since it is very traditional and the band is full on acoustic except for the Pedal Steel. The steel player was – dare I say it – almost as good as Red, but Red had a surreal quality that put him in a farther orbit than most of his peers and made his playing deep and rich with unique harmonies and motion — that made Red sui generis. Sweet Moments is the way a traditional bluegrass band plays and sings ballads and slow swing dances. I loved this record. It’s great morning music, all daylight and flowers and lilting light on a rippling water. Nice for these tough times – nice for any time. Thanks again for the support of America Gene. So, I may have spoken of my incredible love for Michael Nesmith once or twice. Have you read my post about my first meet and greet with him? No? Here you go, I’ll wait. See, I wasn’t kidding. Michael Nesmith posted this on his Facebook page just a bit ago. His caption? “Coming soon to a mind near you. Fall 2013. Rated Infinite”. This is an excellent way to describe one of his shows – he talks about the story that goes with the song as if it were a movie. This is Mike’s Facebook post from earlier today. Beautiful weather lovely lawns fragrant flowers — the pastures of heaven – or so Steinbeck had it. A slow dawn walk reveals the perfect food. I gave Dale four this morning. I can hear the rustling of the anti-sugar faction and the anti-gluten faction and the anti-butter faction – I have also seen recipes that include cream of tartar and a little vanilla and some almond flavoring – and I suppose there is a faction somewhere for or against each of those. 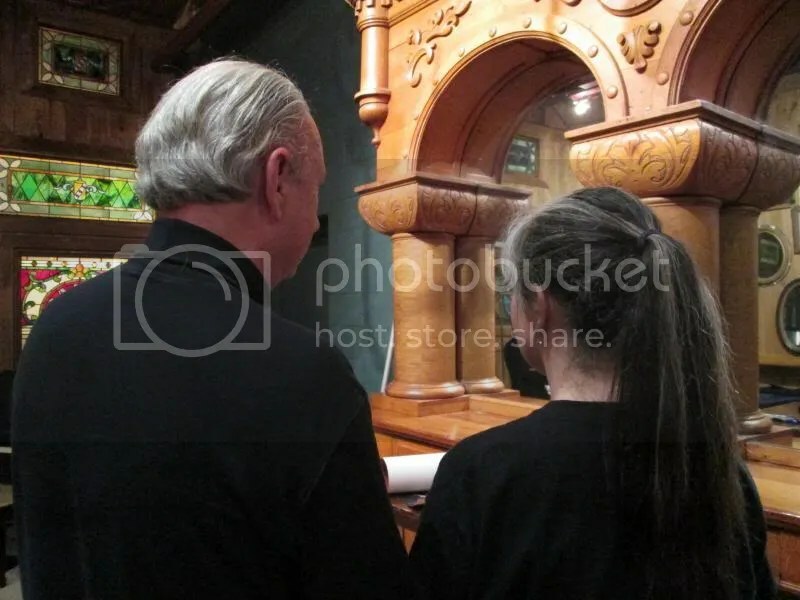 I appreciate everyone’s concern but ever since Joanne did not win the Pulitzer I have started to treat most of these concerns as a matter of opinion and look elsewhere for Principle. My opinion is that the sugar cookie is one of nature’s perfect foods. Better even than an avocado which is clearly one of nature’s greats. Or the tomato – now redeemed from its long dark night as a toxin. There are some among us who taste soap for cilantro and some who cannot eat meat or nuts or shellfish. 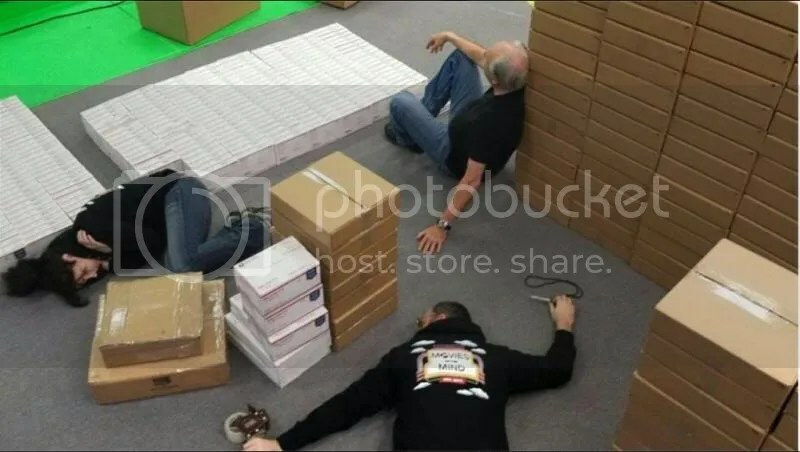 I feel their pain. There are probably some things I cannot eat — I have not found them – but I can imagine it would be a drag to perceive something good as forbidden. I am – to my everlasting joy — an omnivore which gives me a huge advantage on the road. Just the variations from burger to burger are minute but non-trivial. The only barrier I have to food is the process of eating. Turning it from a wonderful thing to see and smell into a wonderful thing to taste and feel. Food ergonomics are an enormous problem for me– especially on the road. Paul and I went to the Carnegie in NYC and the two toothpicks in his sliced sandwich were almost twelve inches long. He had bratwurst – or maybe it was liverwurst – that came in a tower on the plate that was so high it wiggled when the server set it down. Hence the foot long tooth picks. It was hard to get on the table in one piece and impossible to eat by hand. The Earl of Sandwich would have been seriously honked off. Paul tried to eat it with a fork. I looked up from my Rueben a couple of times to see how he was doing – and he was muddling through with the help of tools – but the Rueben had me in a food ergonomics head lock so confusing that I couldn’t pay too much attention to Paul’s sandwich battle. I had to use a knife and fork and spoon and both hands and twelve napkins – more to defend myself than to beat the Rueben into submission. Finally the Rueben won. I only ate about a third of it – which is to say about four pounds. It cost 30 dollars. Back here in my sylvan glen I gaze out upon nature’s order with refreshed eyes and a new appreciation for the simple and profound. As far as I know there are no car chases going on or sirens or lockdowns, threats or panic in these quiet woods — the awful stuff of opinion and struggle. Birds sing songs. Stinks eats Toots food she leaves in the bowl. Toots eats the sugar cookies I buy at the Safeway. There is truth in nature. It is simple and ever present. It calms me. She provides things I can eat with one hand and one or two bites. She gives me ingredients and gentle persuasions about how to combine them. A little of this and a little of that — then taste it – eat it or don’t. It is always up to me and it is always a gift from the natural order. I truly loved being on the road and meeting people and playing for them. I loved the people I was on the road with — Sam and Brock and Jessica and Tori and Boh and Paul and Joe and Chris and Cowboy — all traveling together in our merry caravan exploring the countryside and its friendly folks. And now I am glad to be home. The place I live. 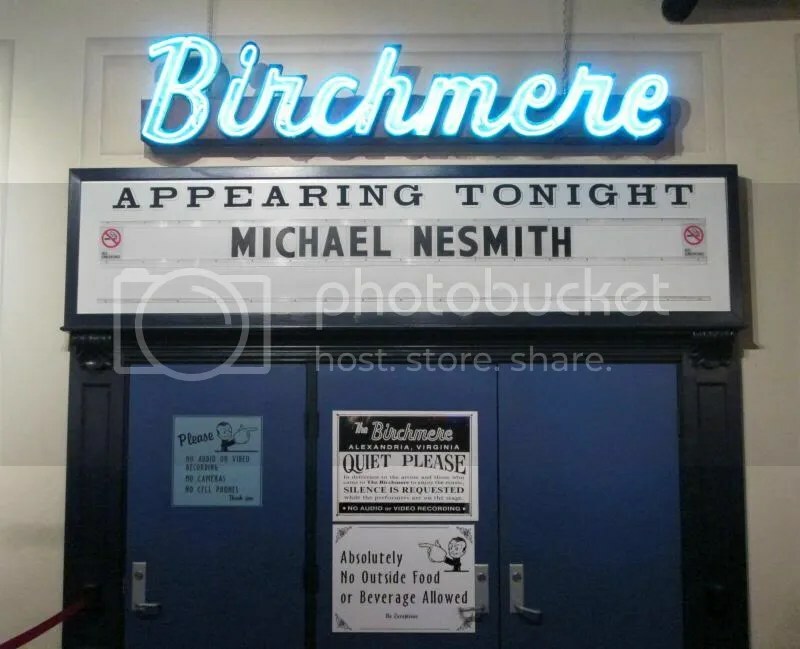 So, the hubster and I had tickets to the Michael Nesmith show that was at the Birchmere last night. 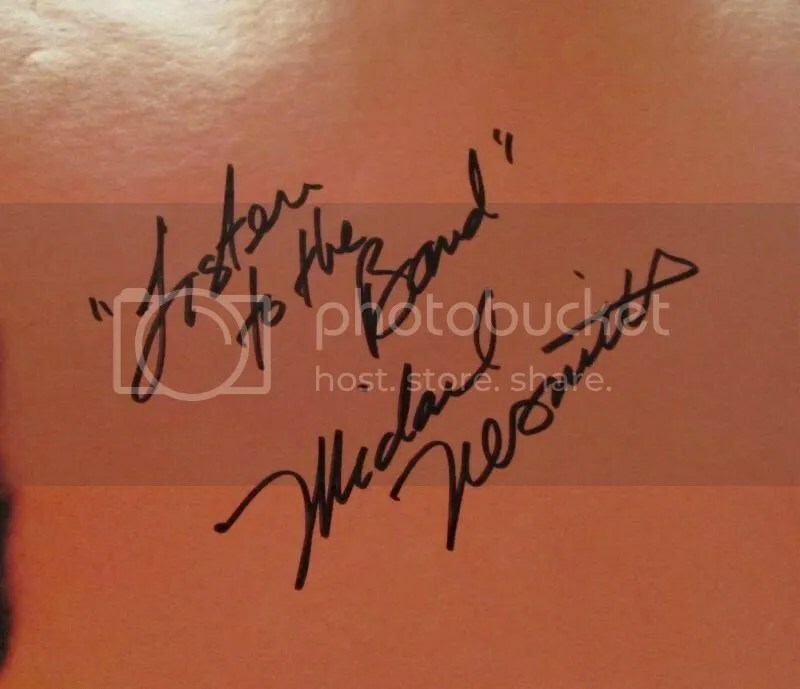 When it was my turn, I had him sign the Monkees poster that I had in my room in the late 1980’s. Per my somewhat unusual request, he personalized it with “Listen to the Band”. I explained that years of thought had gone into a tattoo decision and that I’d had an epiphany earlier in the day – the phrase / title “Listen to the Band” pretty much sums up everything in regards to music for me. 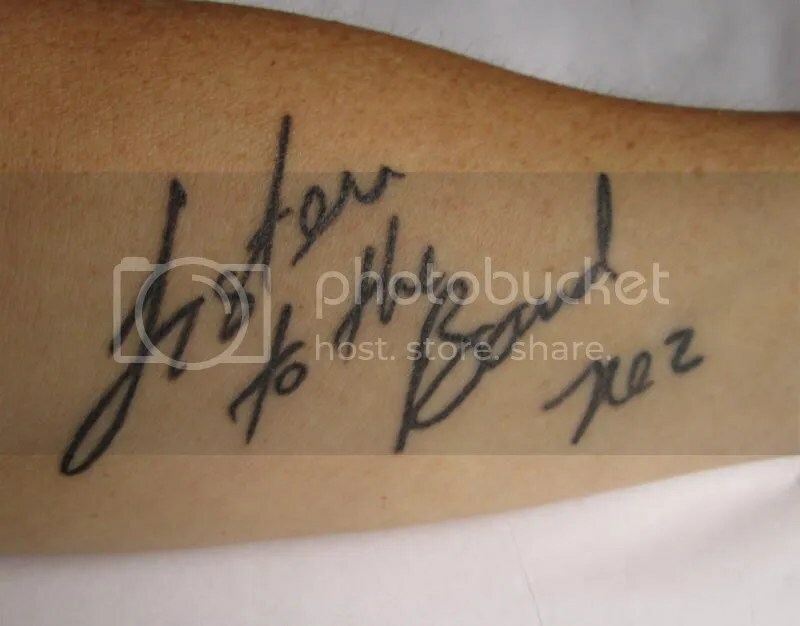 Having that phrase written in his handwriting would allow me a very personalized tattoo that would really never go out of fashion. The final wonderful moment of the night? I hate having my picture taken. 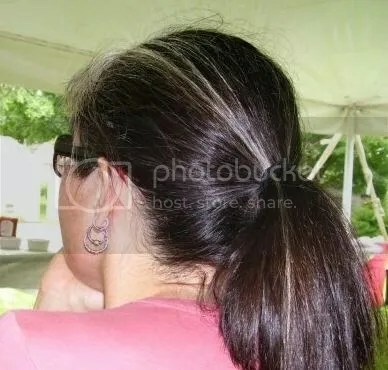 At my brother in law’s wedding a few of years ago, my husband got a shot of me that has become my favorite. It’s been my FB profile pic for 4 years. I pulled out my phone, showed Michael the picture and asked if he minded if I stood like that in the picture with him. I then said he could stand with his back to the camera as well. Guess what? HE TOTALLY PLAYED ALONG. He was even concerned that he wasn’t positioned like me. How AWESOME is he? This is now my FB cover picture and I’ve cropped myself a new Profile shot. He is absolutely gracious and kind. If you get a chance to meet him, please do. Make sure you treat him as personably as he treated us.